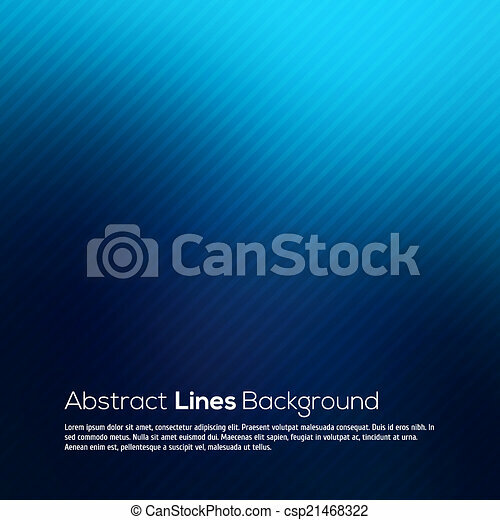 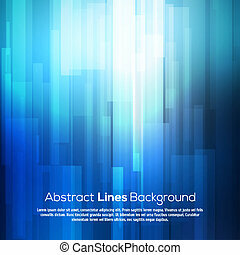 Blue abstract lines business vector background. 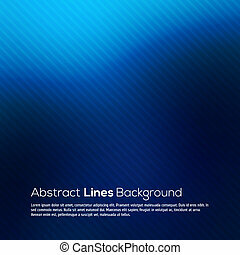 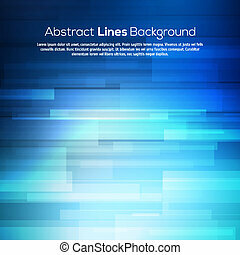 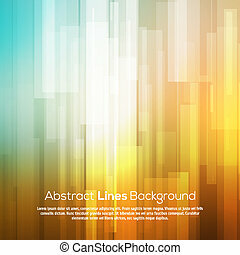 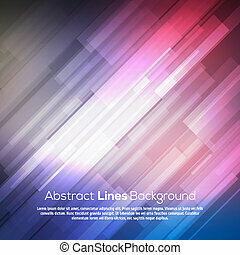 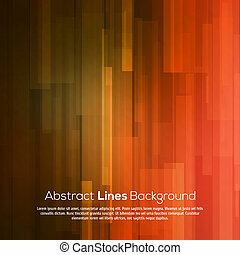 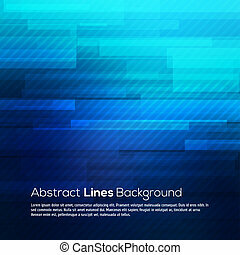 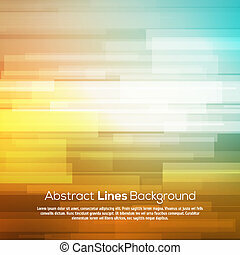 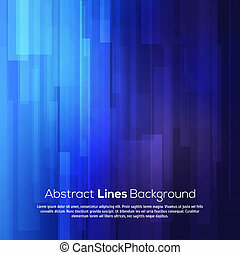 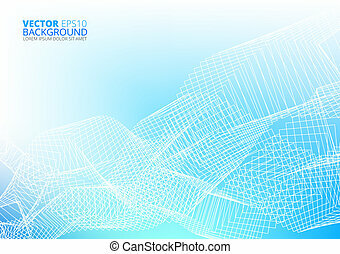 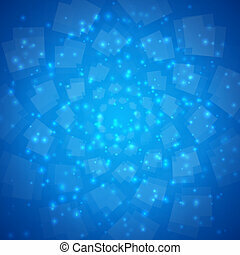 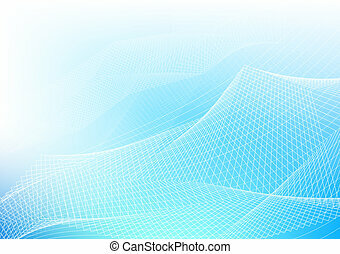 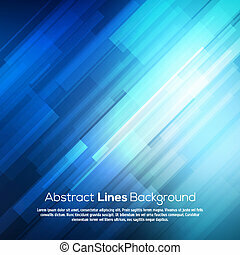 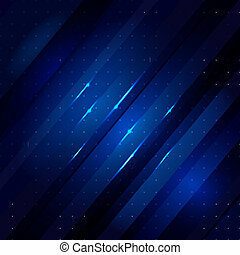 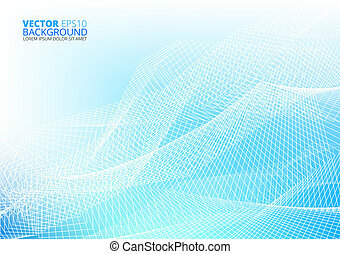 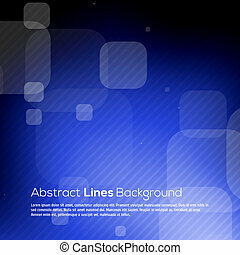 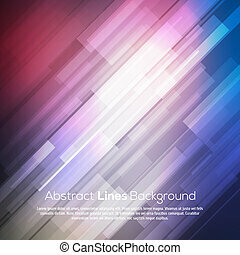 Blue abstract lines business vector background for your design. 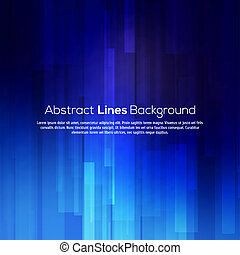 Blue Abstract Lines Business Vector Background. 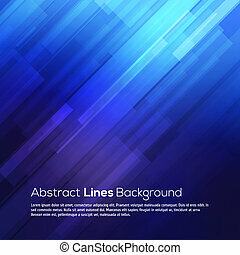 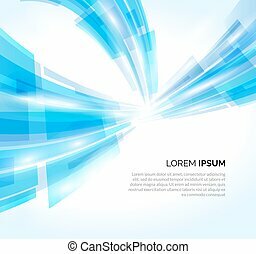 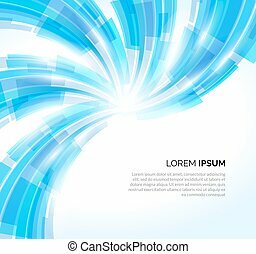 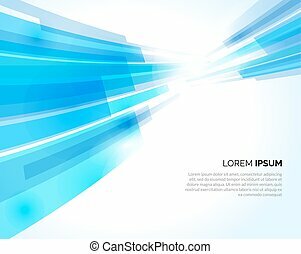 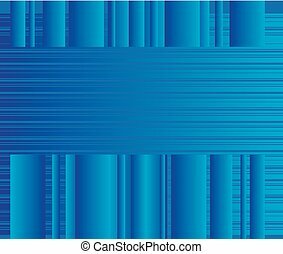 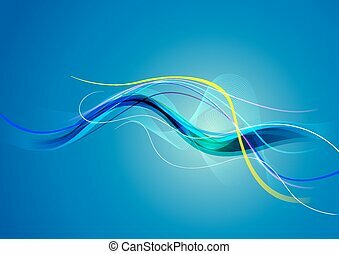 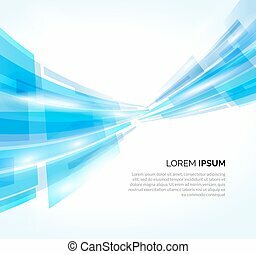 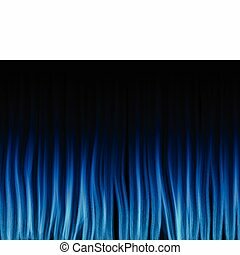 Wavy blue lines abstract vector business background. 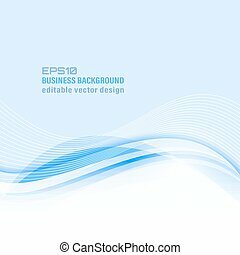 Editable design.